The General Overseer of Kingdom Power International Christian Praying Centre, aka solution ground, has condemn the worldly pattern of fasting and prayer practiced by churches in Nigeria, Africa and the world today which has resulted to total failure in the lives of many brethren. The minister of God, explain through the Bible book of Joel 1: 13,14, Isaiah 58:5 revealing the fasting and prayer almighty God choose for Christians, and his church which our Lord Jesus Christ, Moses and other prophet practiced during there time that gave them desired result both spiritually and physically after they fasted. He, further narrated through the Book of Joel 1: 13,14, where God, urged the elders of the church to sanctify a fast, and call a solemn assembly, and gather all the inhabitants of the land into the house of the lord your God, and cry unto the lord for help. 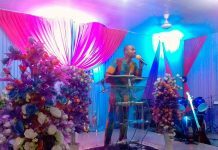 The cleric said churches across the world have decided to choose the type of prayer and fasting that suite them and their congregation in order not to lose their congrats, and fat tithes,and offerings while abandoning Gods original mandate of fasting. Reasons why many people fast and pray, but don’t receive answers from God is simply because they are distracted by their Jobs and business at the moment of fasting adding that they had no time to read the Bible, and pray for God to minister to them he said. The deliverance Minister noted that fasting, and praying requires total abstinence from workplace, marketplace and other things that will distract Gods present and fellowship at that hours of fasting, adding that when a Christian spent quality time in fasting and prayer God must speak to them and solve his or her challenges. 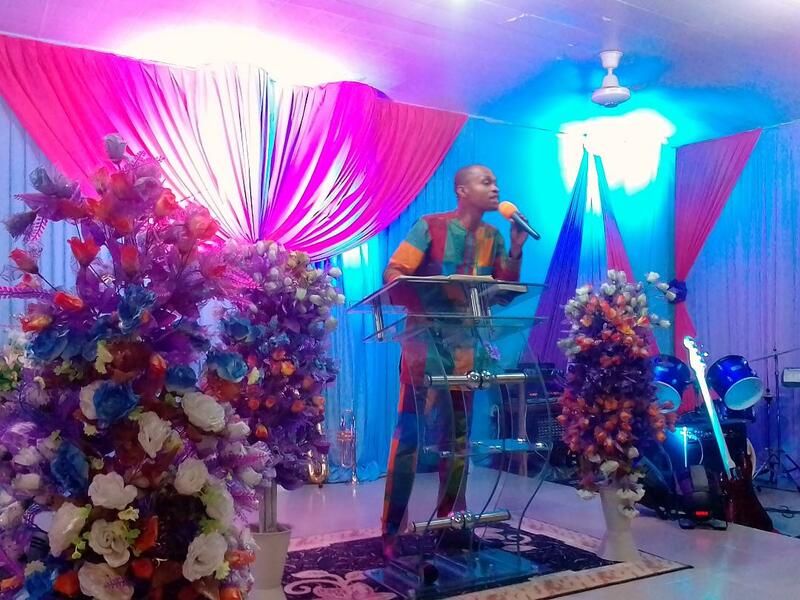 The entire congregation of Kingdom Power international Christians praying Centre, aka, solution, embarked in a 21days indoor prayer, and fasting according to the commandment of God in Joel 1:13,14,20, and Isaiah 58:5 as a means of destroying the evil works of their enemies; the program that ended on March 21,2019 produced some miraculous results in the lives of many brethren as yokes were broken, barren received children. Lastly, Ohez , urged, the entire churches of God in Nigeria, and Africa , Pastors and Bishop to return back to Gods Chosen pattern of prayer and fasting practiced by the early church of God in scriptures in order to bring back the blessedness of prayer and fasting when the people of God spend time to fast. Billy Graham: What is keeping you from coming to Jesus Christ?